We here at Litecraft strongly believe that lighting is more than just a way of illuminating your surrounds. 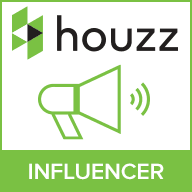 The era of plain light fixtures that only served the purpose of lighting the room is long gone, and people have realised the importance of the design. It’s becoming more and more about aesthetics and unique designs, light fixtures are turning from plain lamp shades into beautiful artworks and we are so excited to be a part of this transformation. Our design team has worked hard over the past months to bring you some new and elegant designs that will adorn your interiors. 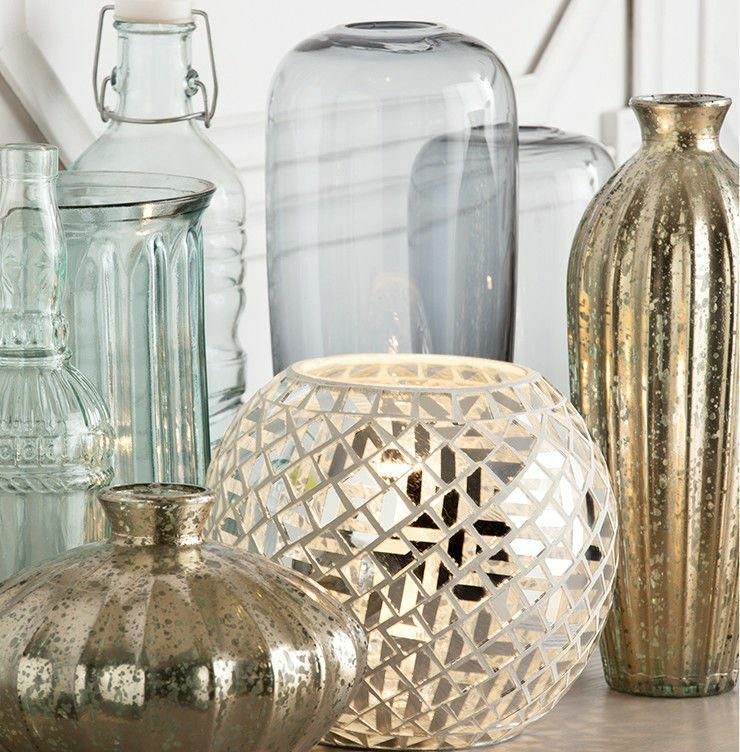 Our new Mosaic Lights are the latest addition to our decorative lighting range. 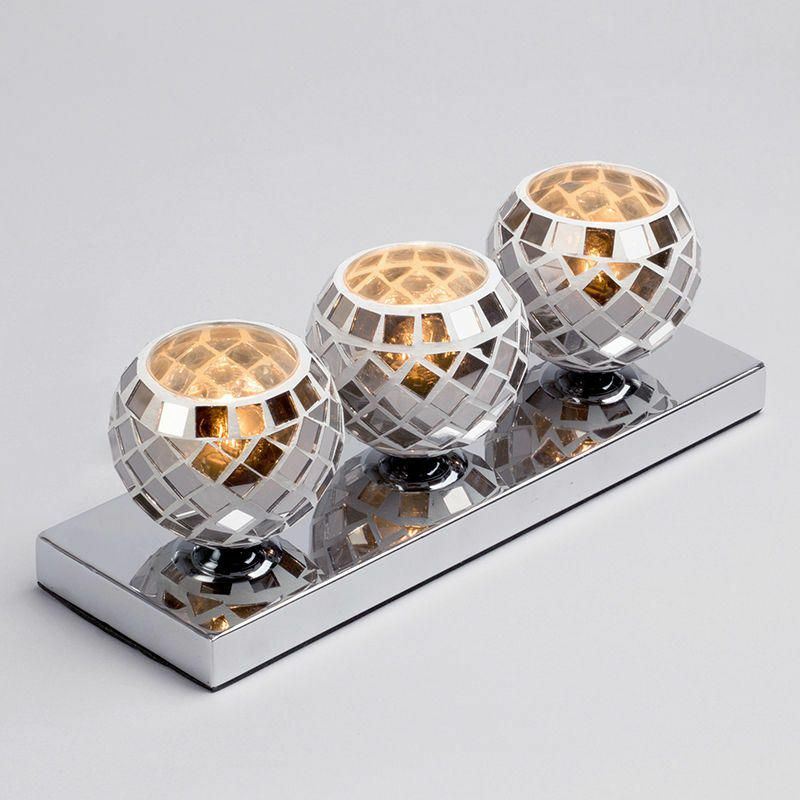 These lights have a contemporary design that will fit in any modern interior. 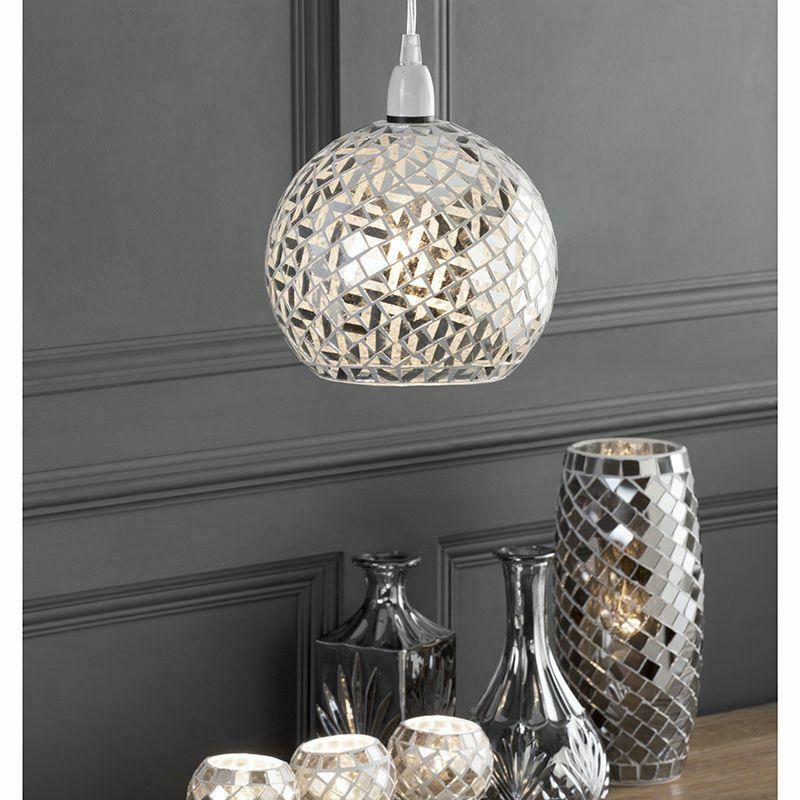 The new range of Mosaic Lights feature 3 stunning table lamps and a gorgeous ceiling pendant shade, letting you choose your favourite designs. 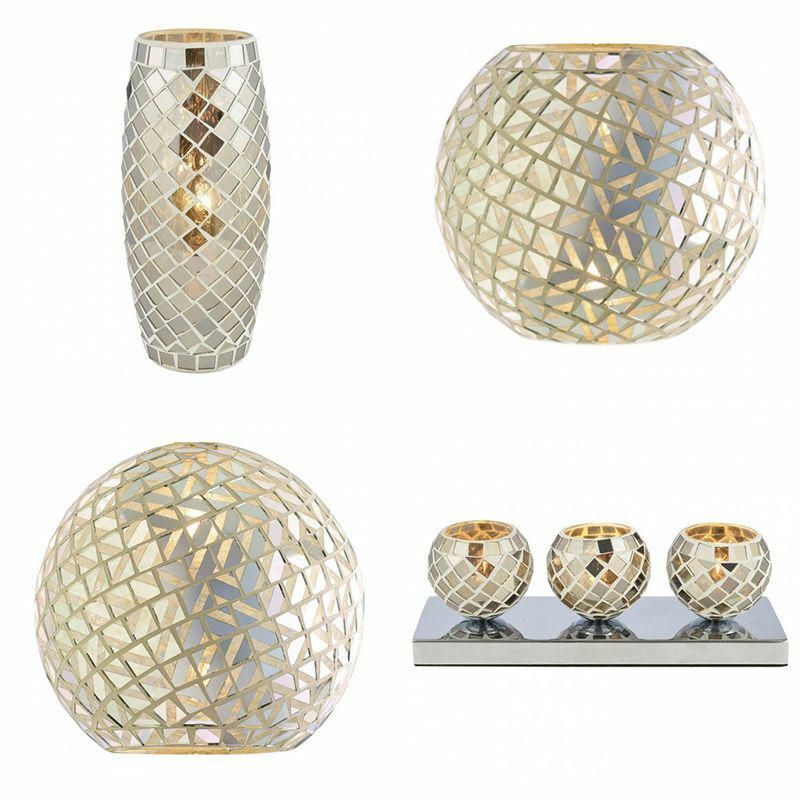 Compact, practical and beautiful, these lights will brighten up your hallway, living room, or bedroom. 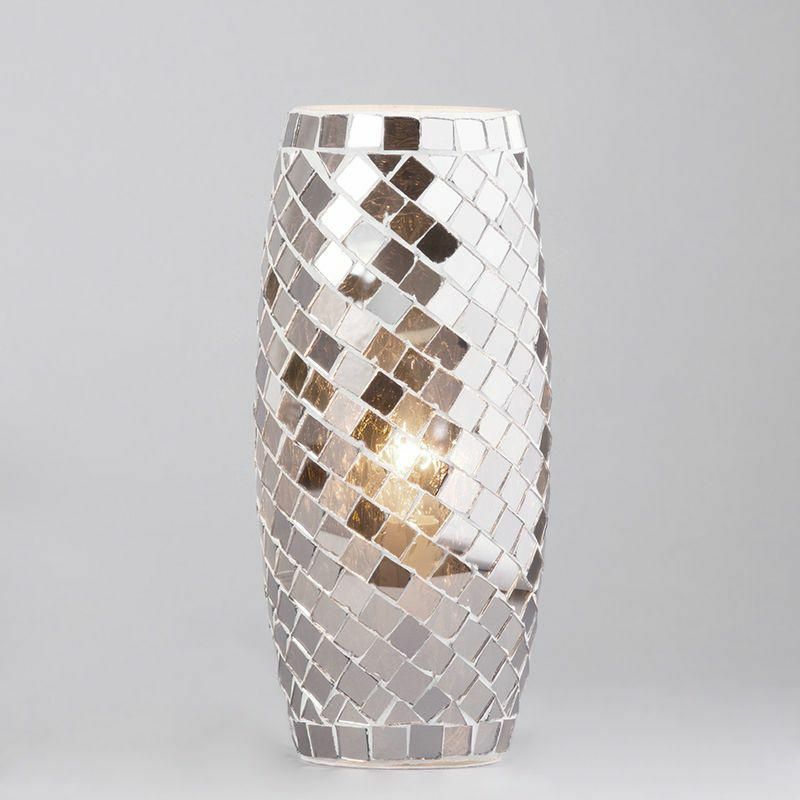 Our Mosaic Mirrored Table Lamp in Chrome has a stylish dome shaped light shade that’s decorated with mosaic effect mirror glass. The little glass squares are part clear and part mirrored allowing more light to come through the glass shade and creating a brighter illumination. 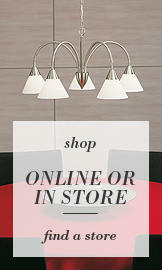 This opulent light will create a striking ambience that will fill your room with a contemporary glow. To create a harmonious ambience and united style in your room combine our Mosaic Table Lamp with our Mosaic Ceiling Pendant Light Shade. These two light fittings are a perfect match. Finished in the same design they are also very similar in size. 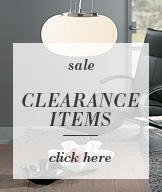 With the diameter of approximately 20cm these contemporary lights are perfect for smaller rooms. 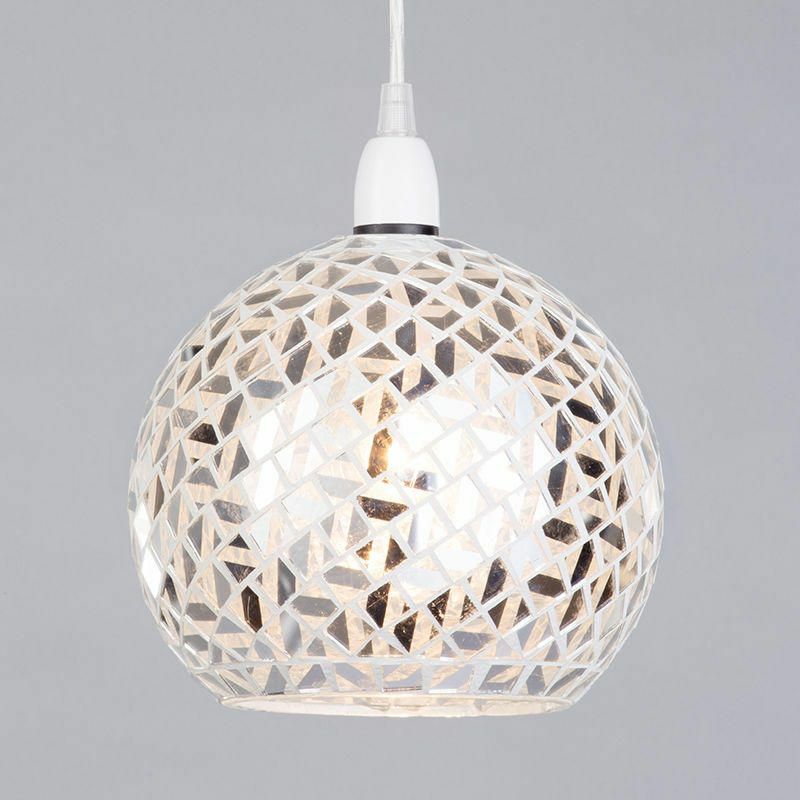 For larger rooms combine 3 of or Mosaic Pendant Lights for added ambience and style impact. 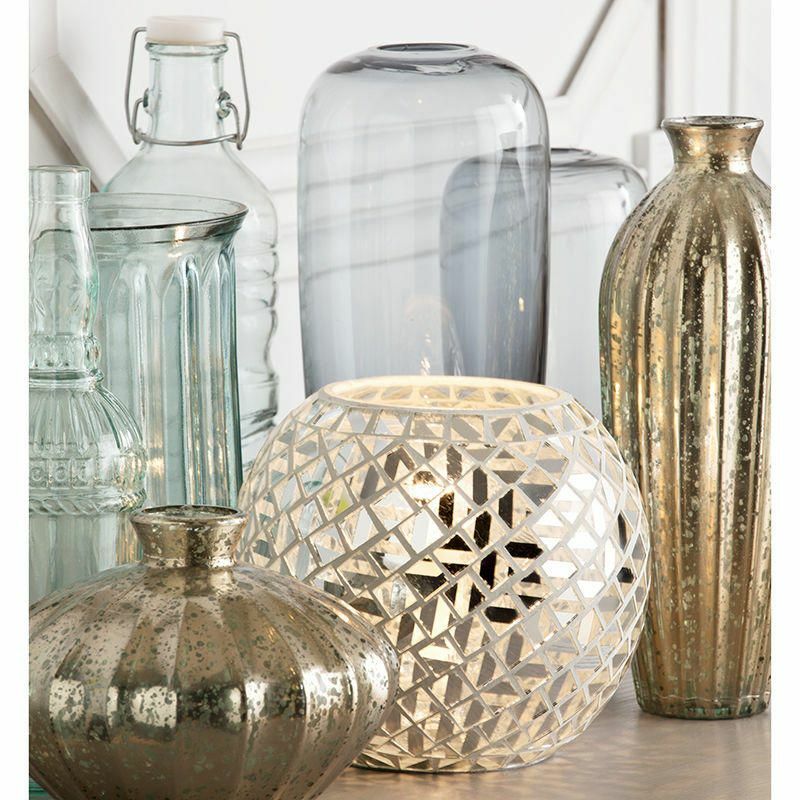 They would look gorgeous above a kitchen island or a dining table. 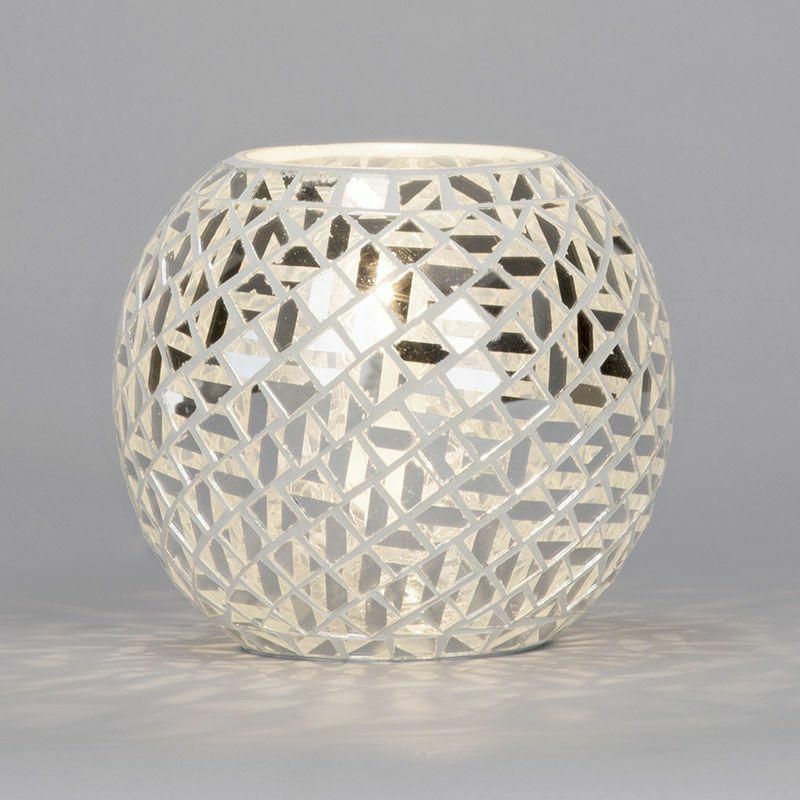 Our 3 Light Mosaic Tea Cup Table Lamp is great for adding a trendy spark to your home. Its’ practical and compact design allows you to place this light fitting in places where other table lamps might not fit. It would look absolutely stunning on a decorative radiator cover in your hallway. Place few mirrored photo frames next to the light and hang a mirror above the radiator cover and you’ll have effortlessly created an eye catching focal point that will be appreciated by anyone who enters your home. 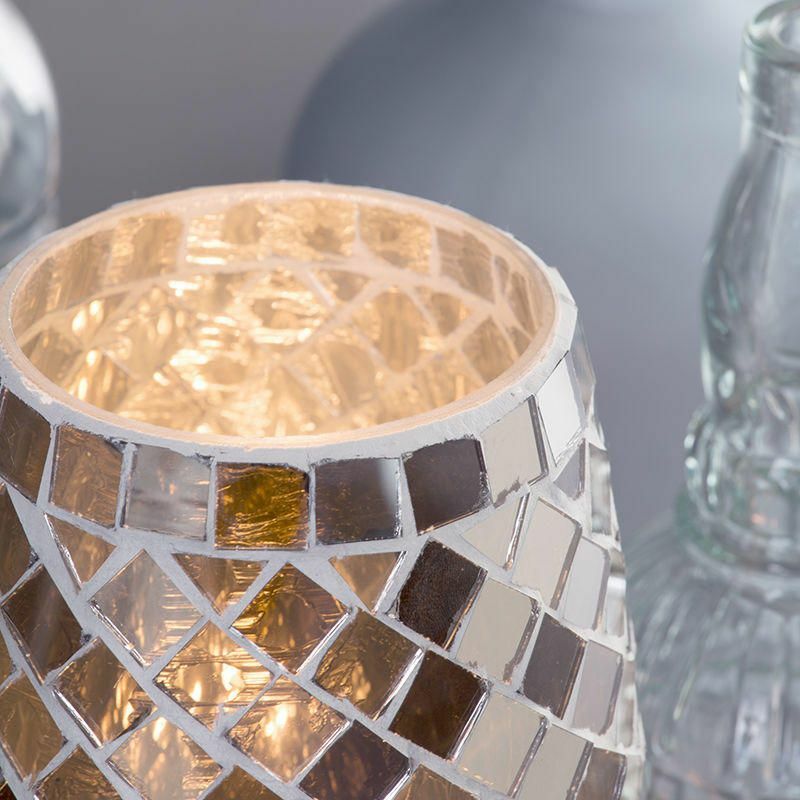 Just like our 3 Light Mosaic Tea Cup Table Lamp our Tall 1 Light Mosaic Table Lamp is decorated with fully mirrored glass mosaic squares that will bounce off any natural and artificial light and create an elegant and inviting atmosphere. What do you think of our new Mosaic Lights? Have you picked a favourite? Let us know in comments below.